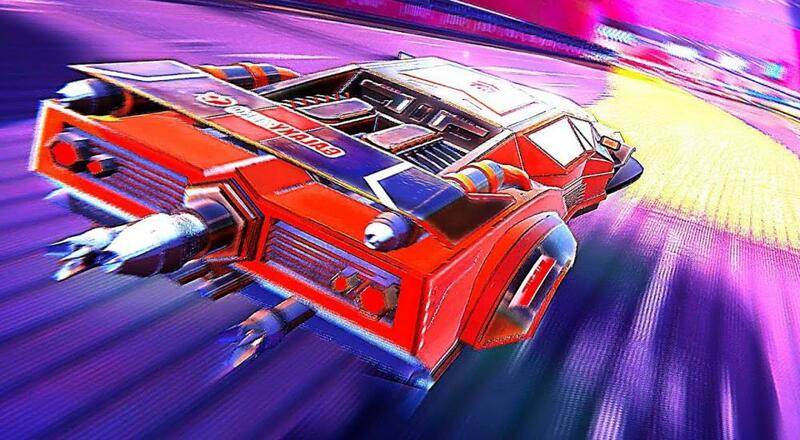 In a recent video from publisher Rising Star Games, Trailblazers, the multi-platform racing title, shows off some of the things that make it unique; most notably the paint and race features that add a new element to racing as well as the co-op. While the track painting has been featured before, being able to see it paired with the couch co-op makes it incredibly exciting for us here at Co-Optimus. The co-op portions of the video begin at the 1:18 mark, but seeing the track painting in action is worth watching the full thing, which can be found below. If you have missed the previous videos showing off Trailblazers’ gameplay, they can all be found here at Rising Star Games' official YouTube. Trailblazers was recently released digitally on PC, Xbox One and PS4. A Switch version was planned with the original announcement, but unfortunately the release window for Nintendo Switch has not been mentioned at this time. Will you be speeding and spraying the track with friends, or does a paint n’ pass style of racing not tickle your Co-Op fancy? Let us know in the comments below! Page created in 0.8901 seconds.